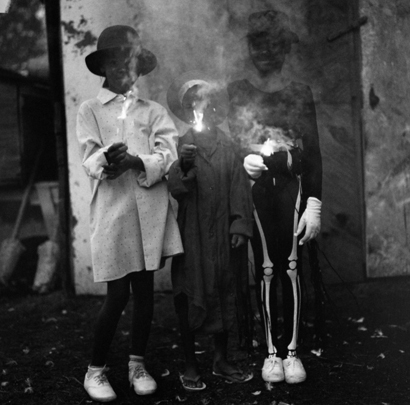 A superb collection of previously unpublished portraits of children and a selection of iconic images from Keith Carter's books Mojo, Heaven of Animals, Holding Venus, and The Blue Man. 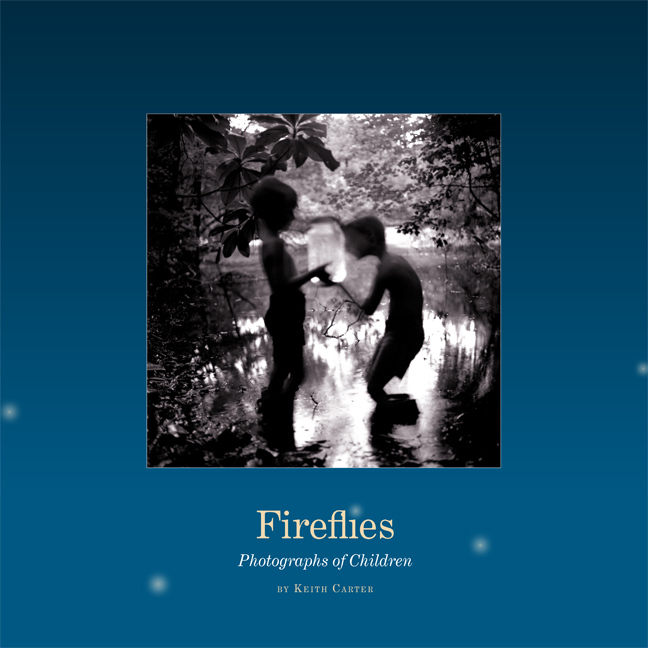 In Fireflies , Keith Carter presents a magical gallery of photographs of children and the world they inhabit. The collection includes both new work and iconic images such as "Fireflies," "The Waltz," "Chicken Feathers," "Megan's New Shoes," and "Angel" selected from all of Carter's rare and out-of-print books. 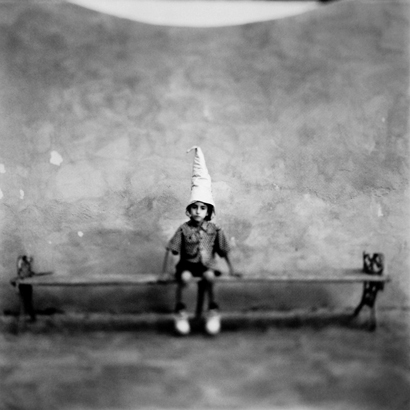 When making these images, Carter often asked the children, "do you have something you would like to be photographed with?" This creative collaboration between photographer and subject has produced images that conjure up stories, dreams, and imaginary worlds. Complementing the photographs is an essay in which Carter poetically traces the wellsprings of his interest in photographing children to his own childhood experiences in Beaumont, Texas. As he recalls days spent exploring in the woods and creeks, it becomes clear that his art flows from a deep reservoir of sights and sounds imprinted in early childhood. A lyrical meditation on the joys, wonders, and anxieties of childhood, Fireflies brings us back to the small truths that are often pushed aside or forgotten when we become adults. Keith Carter holds the endowed Walles Chair of Visual and Performing Arts at Lamar University in Beaumont, Texas, and is the recipient of a 2009 Texas Medal of Arts Award and the Lange-Taylor Prize from the Center for Documentary Studies at Duke University. He is the author of ten previous books, including A Certain Alchemy, Holding Venus, Keith Carter Photographs: Twenty-Five Years, Heaven of Animals, Mojo, The Blue Man, and From Uncertain to Blue . 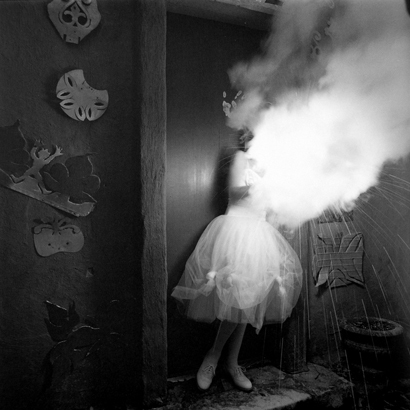 Carter's work is included in the collections of the National Gallery of Art; sthe Art Institute of Chicago; the San Francisco Museum of Modern Art; the J. Paul Getty Museum; the Museum of Fine Arts, Houston; the George Eastman House; and the Wittliff Collections' Southwestern & Mexican Photography Collection.